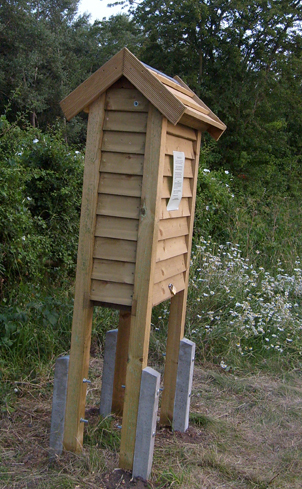 The orchard now has an observation hive, which will be open to view on most maintenance sessions throughout the warmer months. We are continuing to fundraise for the upkeep and development of the hive, so if you would like to adopt some bees, click the donate button below (minimum on-line donation is £1). Alternatively you can donate by cash or cheque at any of our events.